After doing it for a few years, I can tell you that brewing kombucha at home is a really fun project and getting started is super easy. You鈥檒l need a good recipe (I recommend this one!) and a handful of essentials, but don鈥檛 worry 鈥� you don鈥檛 have to run out and buy anything fancy or expensive. In addition to a few basics that are probably already in your kitchen 鈥� like a stockpot, coffee filters or a clean tea towel, granulated sugar, and a wooden spoon for stirring 鈥� here are the five essentials you鈥檒l need to pick up before getting started. Bonus: They鈥檙e all inexpensive and you鈥檒l use them over and over again. Tea is where your kombucha adventure begins. While it鈥檚 true that any kind of black or green tea will work, I鈥檝e found that starting with a good-quality, preferably organic tea leads to the best kombucha. 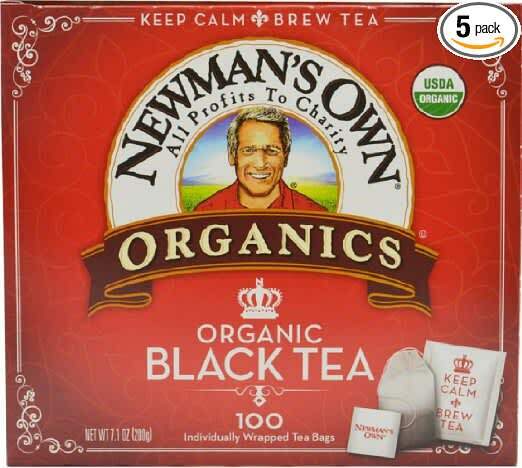 Like many of their other grocery items, Newman鈥檚 Own Organics means great quality without breaking the bank. It鈥檚 also worth stocking up, because trust me 鈥� you鈥檙e going to go through a lot of tea. Shortly after I bought these jars, I had the chance to chat with Daina Trout, the founder of Health-Ade, about all things kombucha. 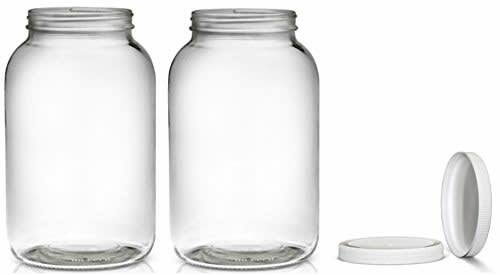 She said that she doesn鈥檛 use fancy crocks for brewing, but basic glass gallon jars just like these. 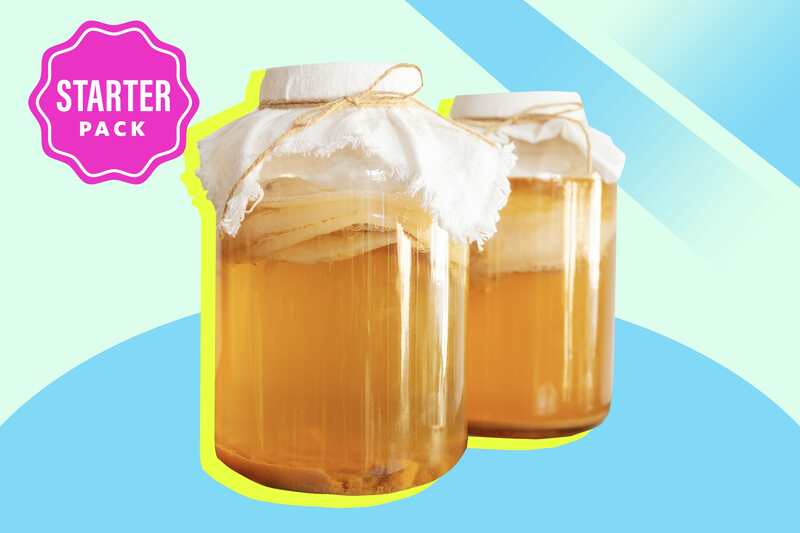 A wide mouth one-gallon jar is just the right size for brewing a single batch, and these are sturdy and easy to clean. I like that they come in sets of two so I can have more than one batch going at once. You鈥檙e going to rely on a funnel once, potentially even twice, during your kombucha-making process. While this set from OXO wasn鈥檛 developed specifically for making kombucha, it sure feels like it was. The pieces are all made with BPA-free plastic, which is important because it鈥檚 best to avoid bringing the brew in contact with metal. 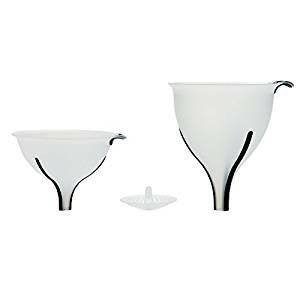 The edges of the funnels have strips of rubber, which keeps them from sliding around the mouth of a bottle when pouring liquid through (a quality I鈥檝e come to love!). Oh, and let鈥檚 not forget the strainer that comes with this set! Although it鈥檚 not totally crucial to making kombucha, it proves really useful when brewing with loose-leaf tea, straining fruit, or if you鈥檇 prefer not to have those small, stringy bits of scoby floating around your bottle of buch. 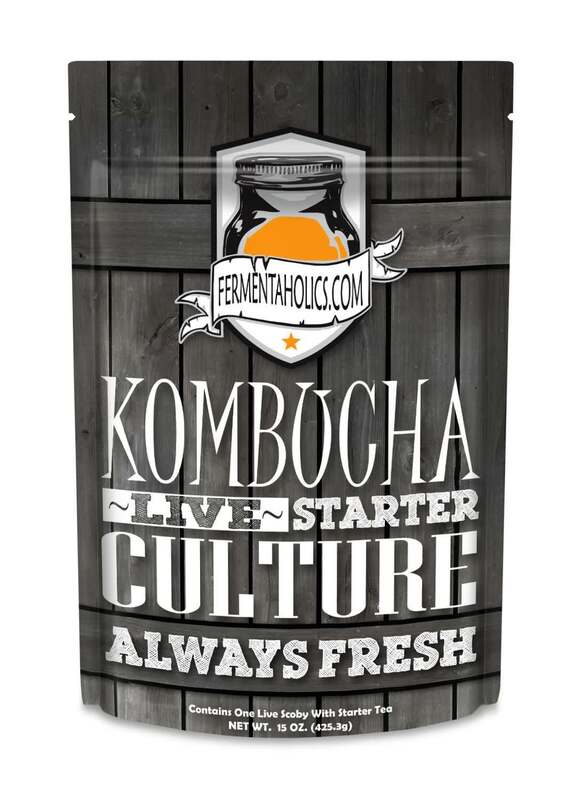 I have tried bottling kombucha in nearly every sort of option 鈥� including canning jars, glass milk bottles with plastic lids, (cleaned) seltzer bottles, and (cleaned) bottles from store-bought kombucha. You know what I鈥檝e learned from all that experimenting? I wish I invested in these bottles from the get-go! These are now the only bottles I use to store kombucha 鈥� they keep it super fizzy just the way I like it. 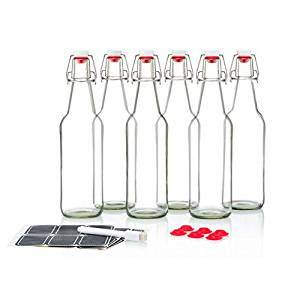 Sure they鈥檙e cute, but more important than that they鈥檙e super functional and have a seal that is totally airtight 鈥� a quality that鈥檚 a must when your kombucha is going through its second ferment and during storage. It helps carbonation build and keeps your drink wonderfully fizzy. All the pieces (the set even comes with extra caps and gaskets!) are sturdy and reliable. Sure you can make your own scoby to get started, but if that鈥檚 your plan I hope you have a lot of patience, because it鈥檚 going to take upwards of four weeks. Instead, I鈥檓 in favor of buying a scoby and getting started right away. This pick from Fermentaholics is healthy, active, and just the right size for brewing a one-gallon jar. Best of all it鈥檚 totally reusable and will continue to grow, so it鈥檚 really just a one-time purchase.